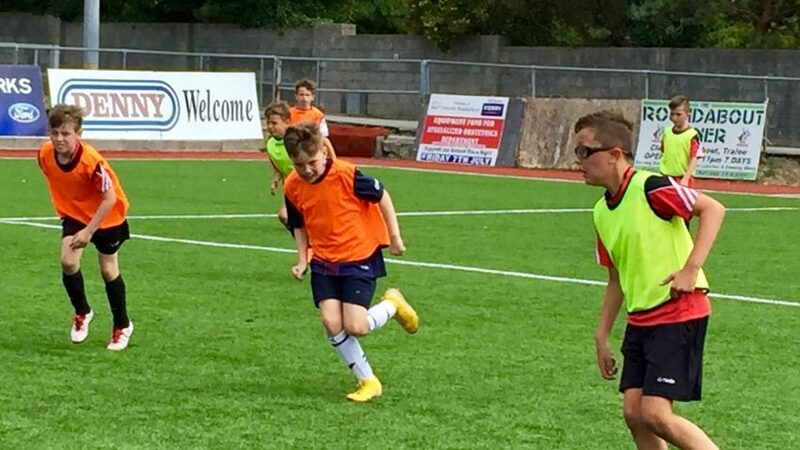 Our academy season runs from March to October each year. 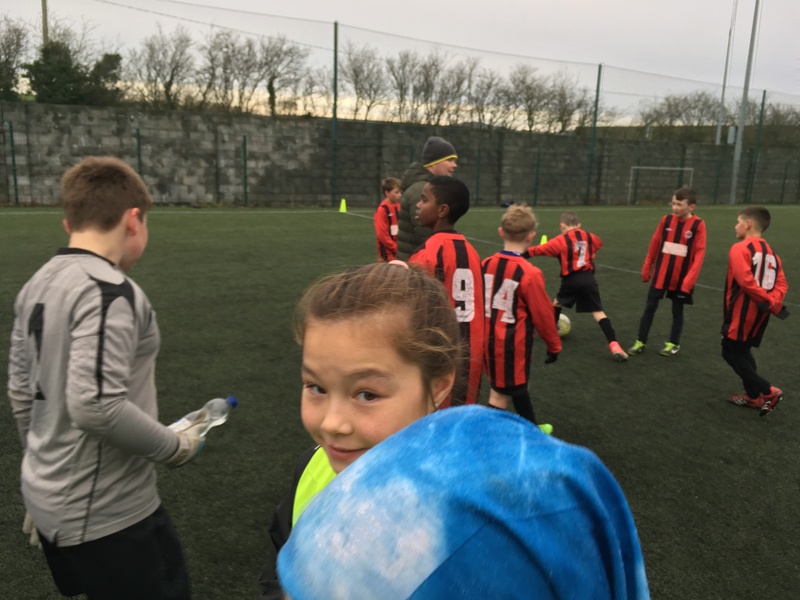 The best time to register is March so that children can avail of a full season of coaching. 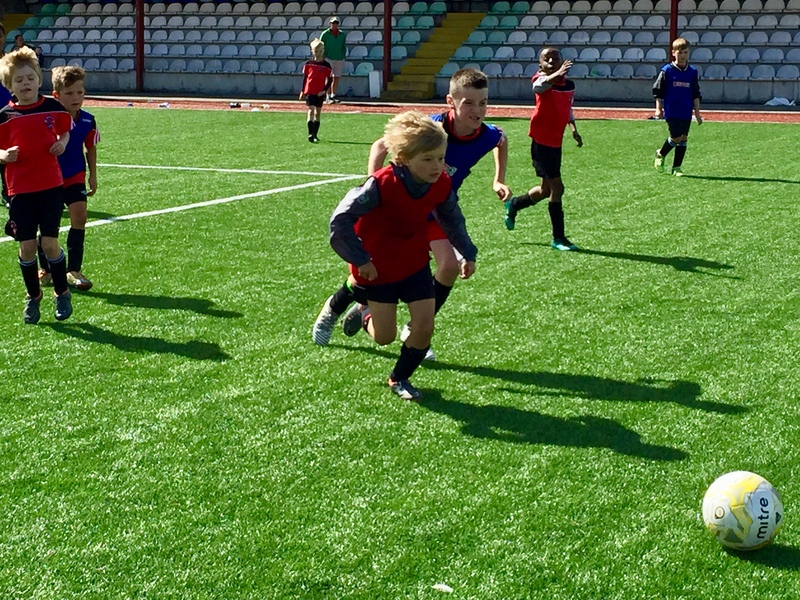 Our academy covers the age groups of under 6 to under 10. The youngest age for new players is age 5. Parents: please note that all our club coaches and officials are volunteers. The future success of our academy depends on parents continuing to volunteer their time to help us run our football club. We offer full support and encouragement to parents willing to coach. Unfortunately, at times we must refuse new players admission to the club which is a great disappointment to all concerned. 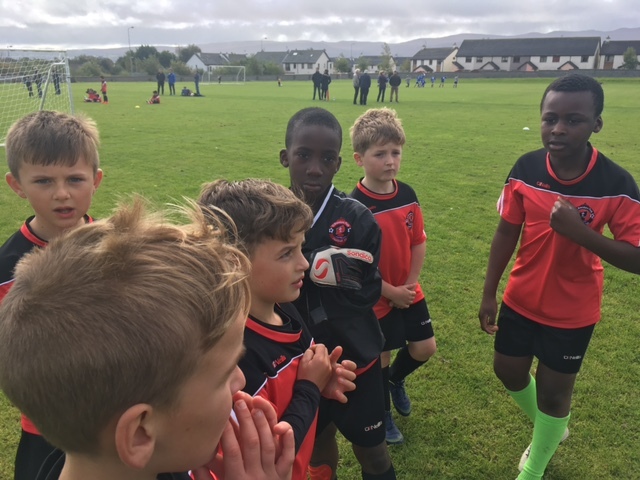 St Brendan’s Park FC wishes to offer as many children as possible an opportunity to play football however to achieve that we need your help. If you can help us as a coach or in another capacity, please let us know. Please note that no child should be brought to our academy sessions without prior registration. 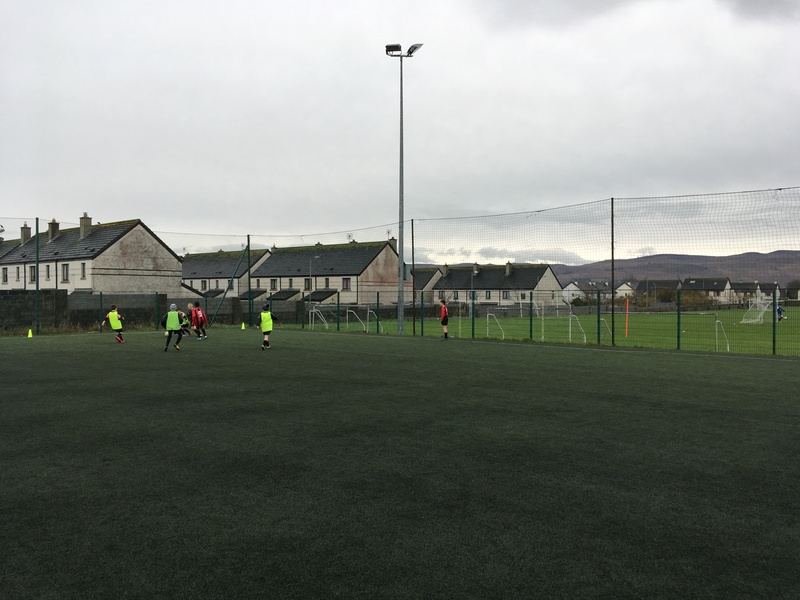 You must contact our academy manager Preston McEvoy for information at prestonmcevoy@hotmail.com as individual coaches cannot register players. We would appreciate it if people would kindly refrain from posting inaccurate information online in relation to our Academy and league teams. If you need information, please check our Facebook page or contact me directly and I can send your query to the relevant club official. 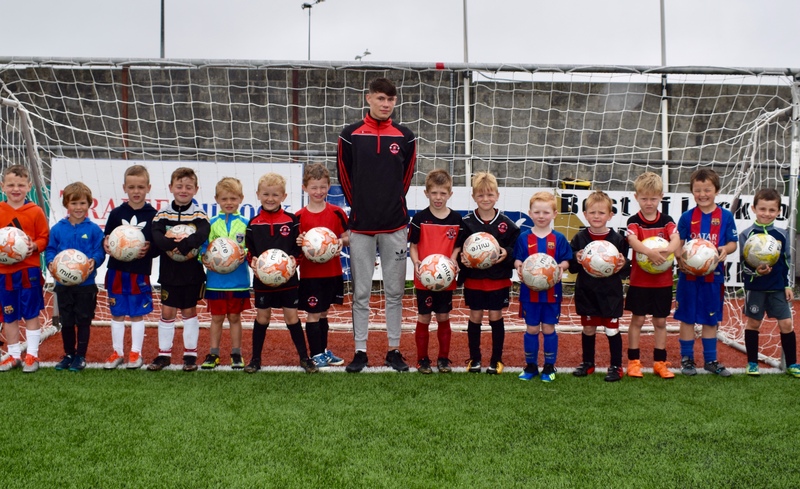 The Park FC academy returned to action on July 28th with club President Christy Leahy on hand as always at the front gate to greet the players. 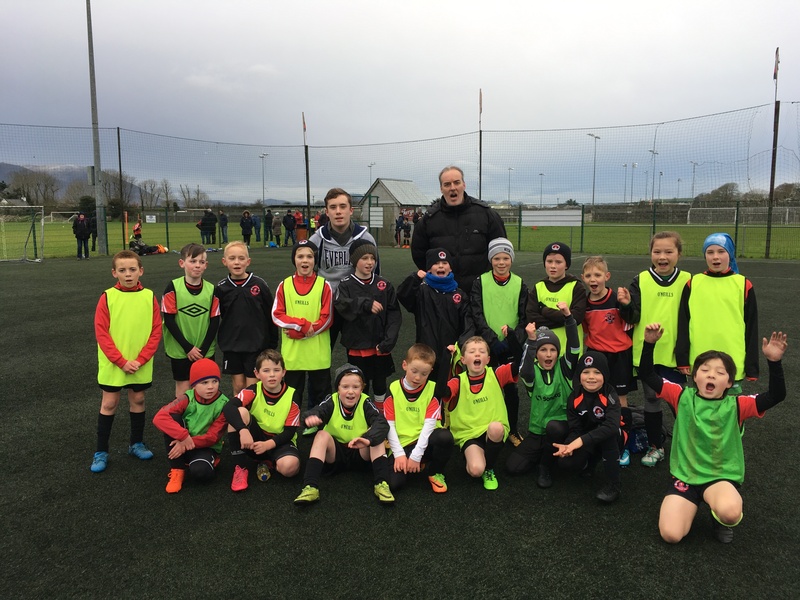 Our under 6, 7 and 8 groups will continue to train as normal each Saturday at our club grounds Christy Leahy Park. 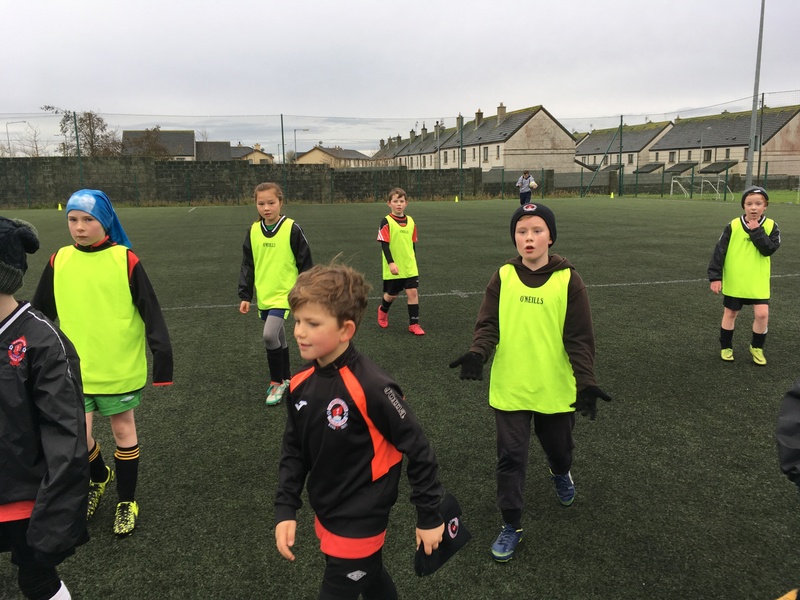 Our under 9 and under 10 groups will train at Mounthawk Park KDL each Saturday for the next few months from 10:00am to 11:30am due to ongoing pitch maintenance at our club grounds. Parents are encouraged to check our club Facebook page each week to keep up to date with club news. You should also ensure you are included on text lists so that coaches can notify you of any news or schedule changes. Speak to your coaches if you have any issues. 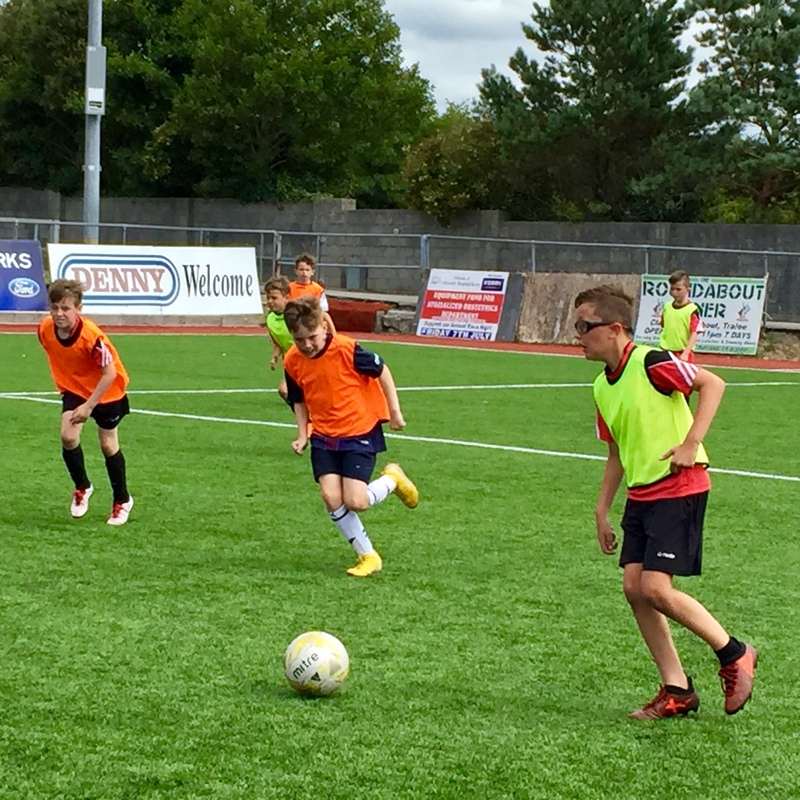 All academy groups will train from next Saturday 04 August. Each player must bring €2 training fee for each training session. 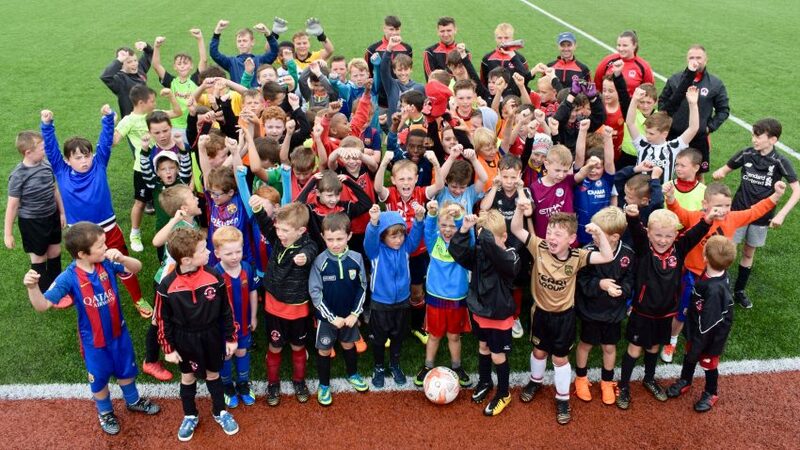 St. Brendan’s Park FC will host it’s final Summer Camp for 2018 this coming week beginning Monday July 30th. Our 5 day Camp will run from 10:00am to 2:00pm each day. The camp will be held at the splendid facilities at Mounthawk Park, KDL grounds located just past our own club grounds. The camp costs just €50 and €20 for each child from the same family. There is also a daily rate of just €10 for those who can’t make the 5 day camp. Head coach Warren McDonald will be on hand with his team from 9:30am on Monday morning to look after anyone still wanting to register. 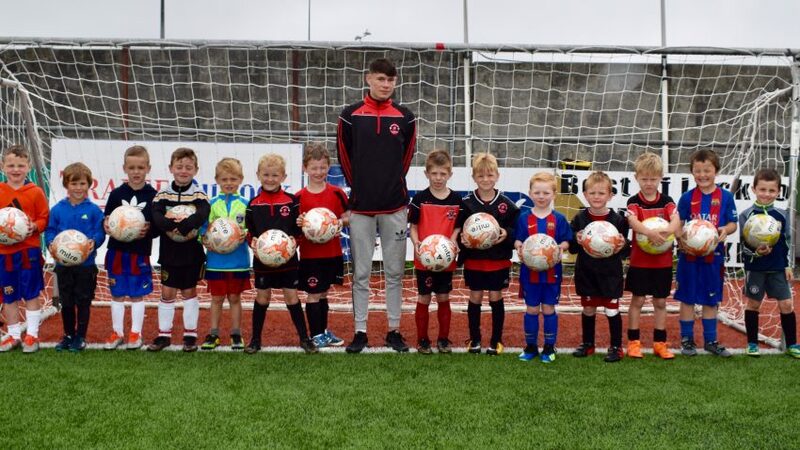 Our last camp was a huge success which had over 80 children participating so we expect this camp to be another fun football week for the kids. 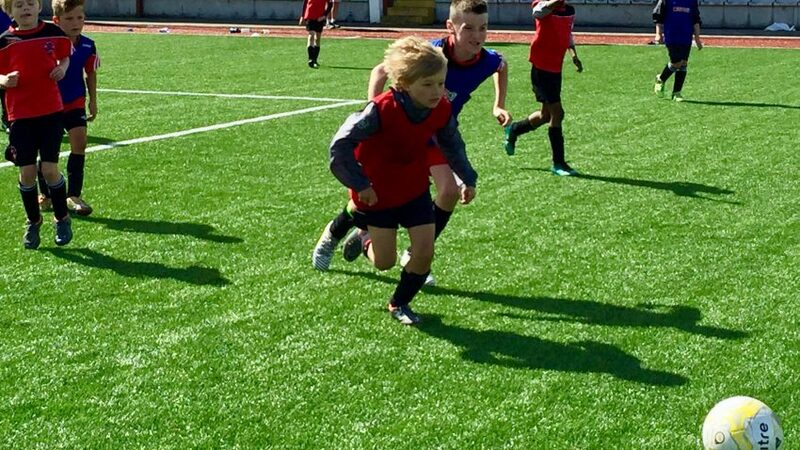 The Park academy continues this Saturday morning for all groups, 10:00am kick off, please arrive on time. This will be our final session before our July break so come to training before going to the beach! We will take 3 weeks off and return on July 28th ready for action all the way to Halloween when the academy season ends. Our summer camps are on the weeks beginning July 16th and July 30th. Registration this Saturday between 10:00am and 11:00am. Numbers are restricted so book early to guarantee your place. € 50 for one week, €80 for 2 weeks which we feel is great value. We would like to invite interested players boys and girls age 6-13 to try our summer camps and hopefully space opens up at some stage for academy membership and our league teams. Finally the schoolboy/girls season is starting in September so from u11 upwards no soccer for now other than our camps. Updates on the league season to come later next month. Check our Facebook page for regular club updates. Enjoy the fine weather this week . 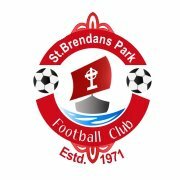 The management of St Brendan’s Park FC has taken the decision to cancel Academy training this Saturday morning. Sadly our club has lost a dear old friend today with the passing of John Dowling (known affectionately as JD). JD played for many years in the early days of our club and spent years as a dedicated coach and team manager. As his funeral takes place on Saturday morning we have taken the decision to not have football this Saturday morning at our club as a mark of respect for JD and his family. The full Academy returns to training on Saturday morning June 30th for our final training session before our summer break. 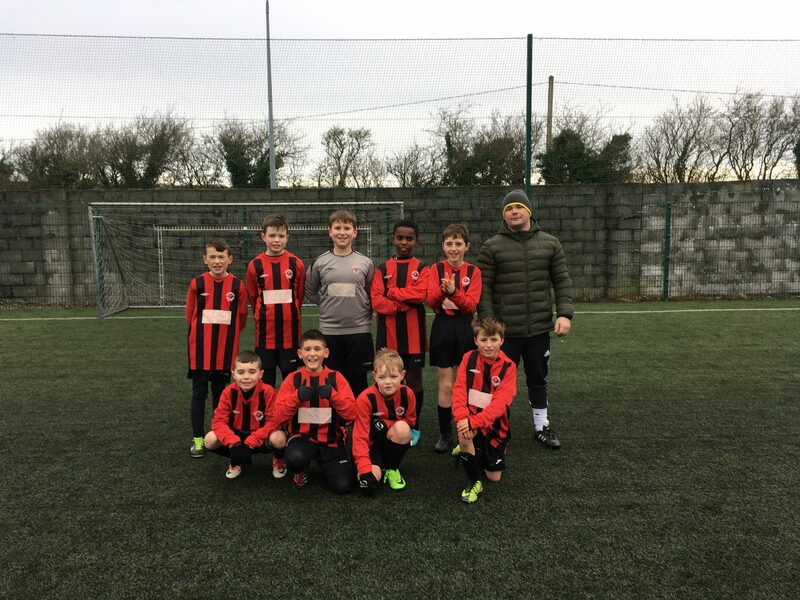 An early morning start in Christy Leahy Park saw players from our u10 and u11 teams play a series of friendly games. Pep Guardiola would have been impressed by the build up play from all sides, a reflection of Spanish football in sub zero temperatures. Excellent goal scoring, defensive play and team work ensured that those watching went home happy with the performance on view. Nikita and Faye did a great job as team captains for the day and led their teams by example. Next week we will play another series of games versus our u 9 group and Mary in the shop had promised a few surprises for those that attend. A text will be sent during the week to confirm times however it will be around the 10 am kick off time. Players of the day go too Adam and Ryan. In conjunction with O’Neill’s Sportswear, the Club will shortly be unveiling a new jersey for the seasons ahead and we would like as many members as possible to enter a competition to decide what it looks like! We are inviting all members to enter a competition, where they will design what they believe should be the Clubs shirt going forward. The only stipulation is that the design MUST include the Clubs traditional RED and BLACK colours only. The winner of the competition will receive a personalised shirt with the winning design! 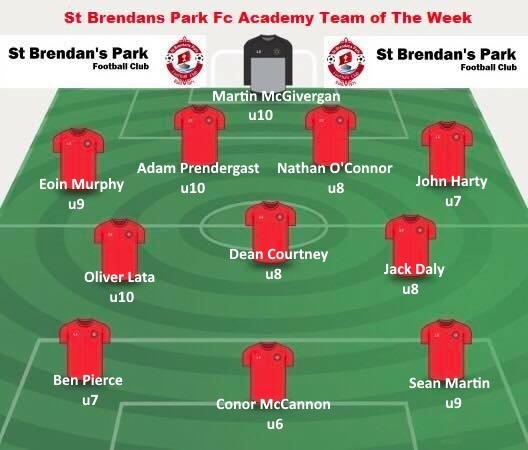 Entries can be emailed to info@stbrendansparkfc.com or paper versions can be handed to any of the coaches, Management Committee members, or you can also use the following link! Entries must be received no later than Monday, 20th November next. Unfortunately this means we have to cancel our u7 session as the astro pitch is unavailable. Anybody still waiting on kits will be phoned when they are in, and the kit will be dropped to them. Our u9’s(2008) will have their last session in the astroturf it will start @ 10am and finish @ 11.15am. Our u8’s (2009) will have their last session in the astroturf it will start @ 11.15am and finish @ 12.30pm. Our academy was back in full swing this Saturday morning after the summer shutdown. Well done to all the boys and girls who turned out to train!